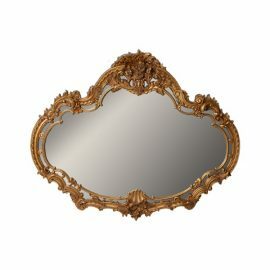 Tags: Hollywood Regency, baroque, Gold, Mirror, wall art. 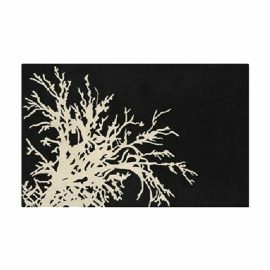 Beautifully abstract, the Baroque Rug is a hand-tufted pile rug. 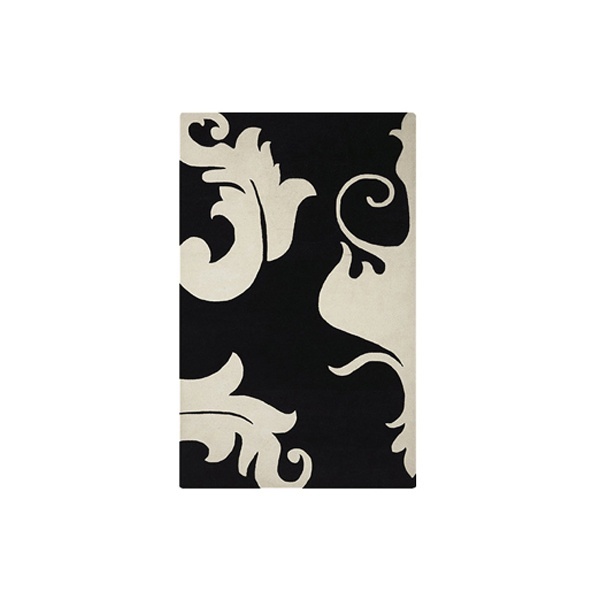 The overall pattern on this beautiful accent rug is black and white swirled baroque pattern. 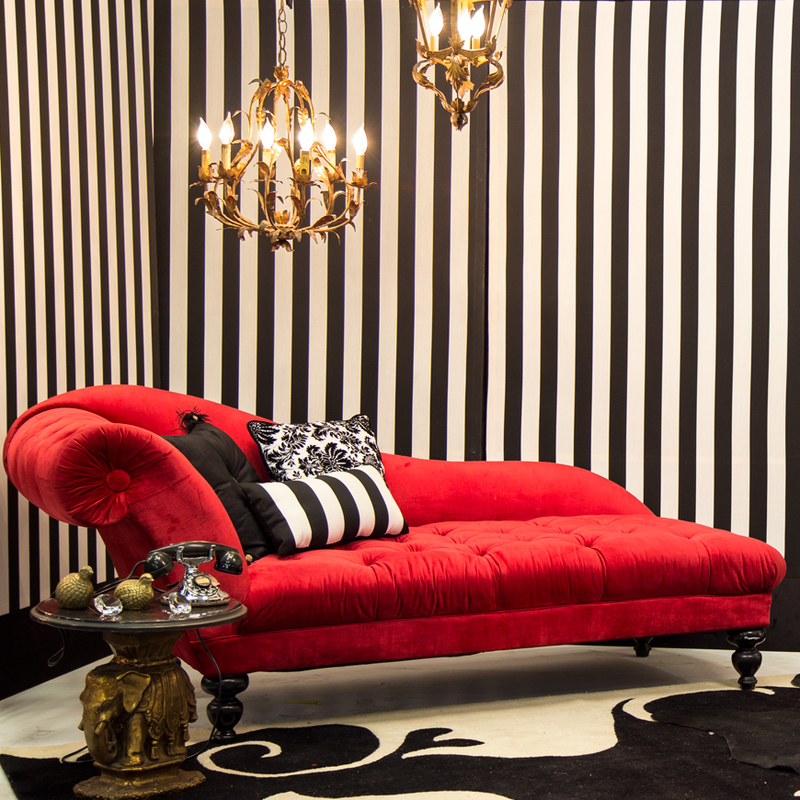 The Baroque Rug is 100% fine wool. 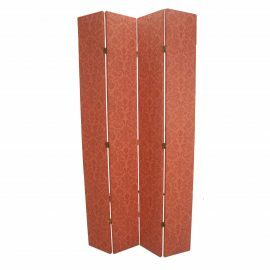 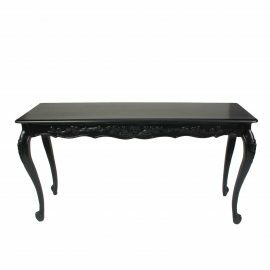 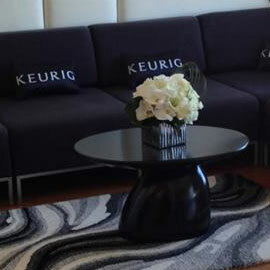 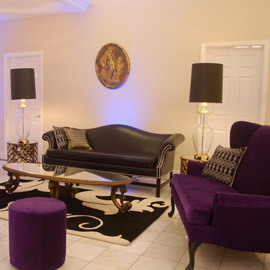 Rent the Baroque Rug from FormDecor Furniture Rental.